MSOE’s SAE Formula Hybrid team is world champion! MSOE’s SAE Formula Hybrid team. For MSOE’s SAE Formula Hybrid team, countless hours spent soliciting sponsors, designing and building their formula hybrid vehicle, testing their work, and consulting with faculty and industry advisors from Fiat Chrysler Automobiles finally paid off—and they enjoyed a record-setting performance on their way to taking first place in the world at the Formula Hybrid competition. 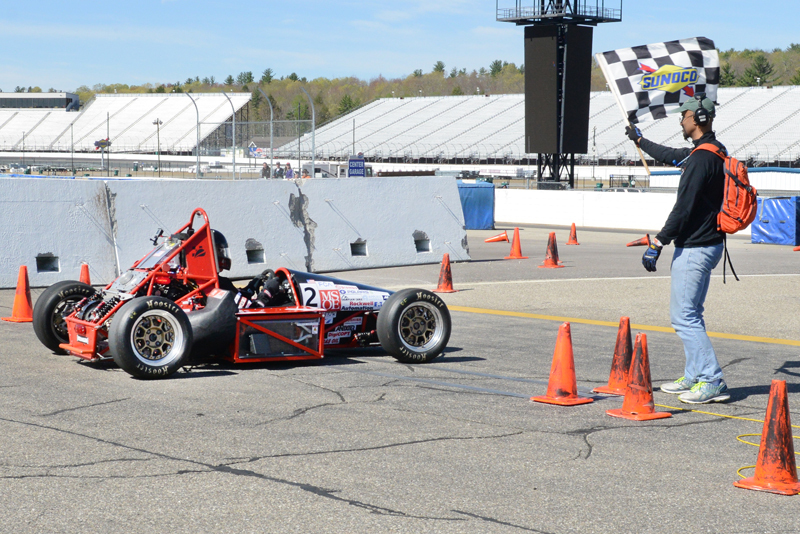 The Formula Hybrid competition was held May 1-4 in at the New Hampshire Motor Speedway in Louden, N.H. MSOE’s team sailed through their technical inspections; achieved the fastest unlimited class time in the acceleration event; and competed in the autocross event with the fastest time. They also were the first team in the history of the Formula Hybrid competition to complete all 44 laps of the endurance event—and they had the fastest car in this event. In addition, they received the Industrial Design Award from Fiat Chrysler Automobiles and the IEEE Engineering the Future Award. Founded and run by Dartmouth College, the competition challenges college and university students to design, build and compete high-performance hybrid and electric vehicles. The competition is part of the Society of Automotive Engineers (SAE) Collegiate Design Series and is regarded as the most complex and dynamic of the series. 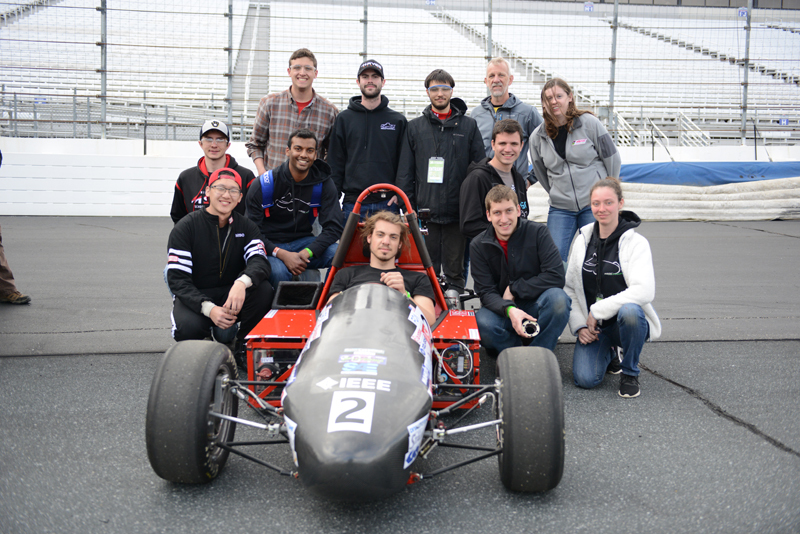 Building on the Formula SAE program, Formula Hybrid adds an extra level of complexity: fuel efficiency. The competition consists of a variety of dynamic and static events. 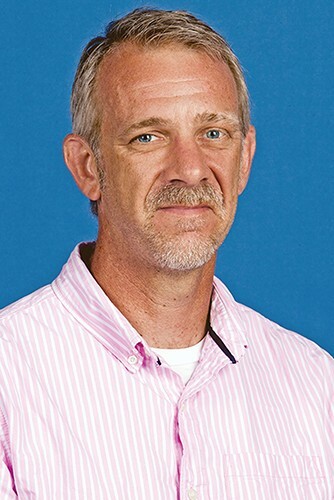 Throughout, students assume the role of a design team engaged to create a prototype vehicle. Teams demonstrate their creativity and project management skills, as well as their vehicle’s performance and durability. The challenge is to create a vehicle that is road-worthy and prevail over other designs. Events are scored to determine how well a vehicle will perform.